Like its more celebrated partner, the Lancaster, the Halifax can be traced back to an original 1936/37 specification for a long-range medium/heavy bomber capable of cruising at 275 mph at 15,000 ft. Handley Page recognised during the early stages of development that two engines would not suffice and decided to proceed with a design incorporating four Merlins. The prototype took to the air on 25th October 1939 and the Halifax as it was now known entered service with No 35 Squadron at RAF Leeming in August 1940. No 76 squadron became the second Halifax unit in June 1941 and within a year a further 10 squadrons in No 4 Group had converted to type. Initial operations highlighted a number of weaknesses, in particular a lower than desired speed and cruising altitude and major problems with directional stability. Various improvements were carried out to make the Mk II a more capable machine but it continued to suffer a high loss rate, principally through lack of power. Such were the losses of this aircraft that in September 1943 the Halifax II was withdrawn from operations against the more hazardous German targets pending the arrival of a Mk III version equipped with higher-powered Hercules engines and additional fuel tanks. This and subsequent marks proved formidable machines but never quite aspired to the Lancaster’s success. Whilst it was designed and employed as a heavy bomber, the Halifax also saw service as a glider tug, electronic warfare aircraft and in a special duties role parachuting agents and supplies into occupied Europe. It was also operated by Coastal Command in the anti-submarine, reconnaissance and meteorological roles and by Transport Command for a few years post-war. Apart from the RAF, seven other air forces operated the Halifax. 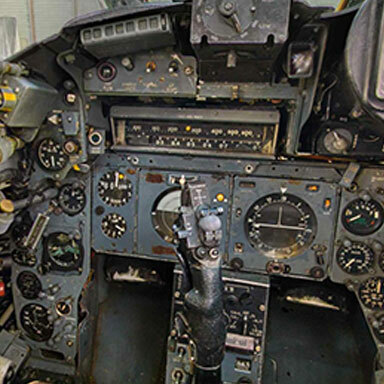 A total of 6,176 machines were built but just two fully restored aircraft remain. 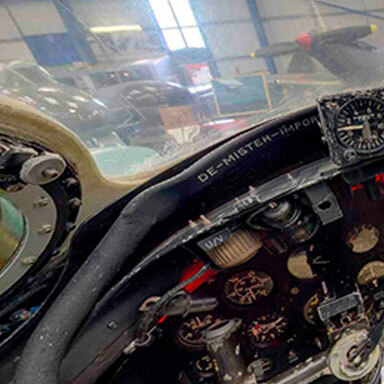 A composite machine resides at the Yorkshire Air Museum on the site of RAF Elvington which operated the Halifax during the war, and a second aircraft is on display at the Royal Canadian Air Force Memorial Museum in Ontario. RAF Tangmere served as an emergency diversion airfield for aircraft of Bomber Command returning from operations over Europe and played host, and perhaps saviour, to many a wounded Halifax. Tragically, nothing could be done for the crew of one aircraft that came to earth and exploded into one of the airfield hangars. Of particular note, it was from Tangmere that Halifax L9613 of No 138 (Special Duties) Squadron took off with agents Josef Gabcik and Jan Kubis on board on their mission to assassinate SS Obergruppenfuhrer Reynhard Heydrich in Prague.